How Does Bee Pollen Work? Does Bee Pollen Increase Oestrogen Levels? 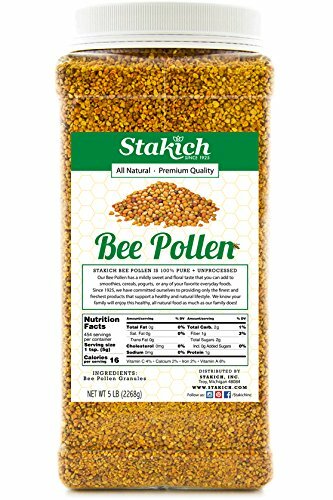 Does Bee Pollen Help with Hot Flashes? Is Bee Pollen Good for Your Face? 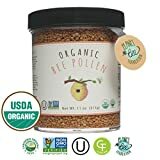 Does Bee Pollen Need to be Refrigerated? 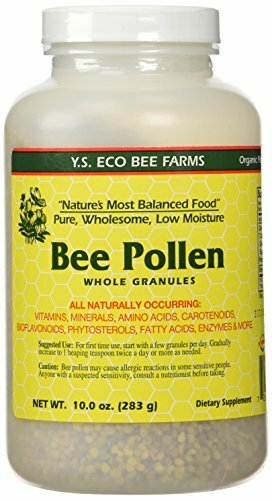 Does Bee Pollen help with Hair Growth? Bee pollen is deemed one of nature’s most nourishing foods “superfoods” as it contains nearly all the nutrients required by humans. Bee pollen is basically a mixture of bee saliva and the pollen that is the male seeds of the flower. For centuries, bee pollen has been used in many folk medicines for relief of constipation, wound healing for its proposed antioxidant action, and prevent hay fever. Bee pollen mainly comprises of carbohydrates, proteins and amino acids that help generate energy, repair tissues (wound healing), and support the immune system. The polyphenols and flavonoids are responsible for most it’s antioxidant, anti-inflammatory, and anti-atherosclerotic, and anti-microbial activities. The hypoglycaemic and hypolipidemic activity of pollen is mainly credited to the unsaturated fatty acids, phospholipids, and phytosterols. 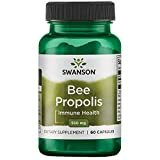 Besides these bees pollen is also a rich source of Vitamins A, B-complex, C and D that can also act as anti-oxidants and immunity enhancing elements. 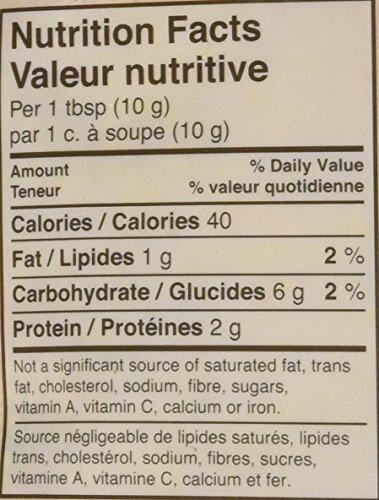 It also contains macronutrients like calcium, phosphorus, magnesium, sodium, and potassium and micronutrients namely iron, copper, zinc, manganese, silicon, and selenium. Apart from these components, the bees add some mysterious elements or chemicals of their own. 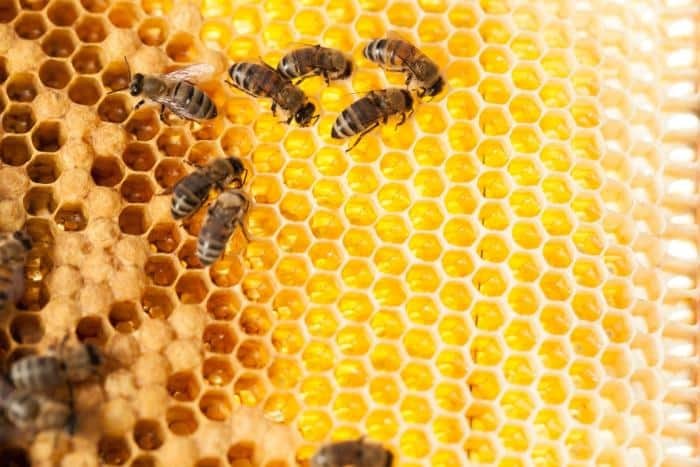 Scientists believe that these unidentifiable elements may be the reason behind bee pollen’s extensive capabilities to work against so many health conditions. The main difficulty in studying the exact mechanism of bee pollen is due to its own variations resulting from the difference in soil, climatic conditions, plant source, as well as processing conditions. This bee pollen granule is raw, organic and 100-percent pure, containing no additives, fillers, or preservatives. It packs a huge punch in the nutrient department – rich in phytonutrients like vitamins, trace minerals, vitamins, flavonoids, and essential amino acids. This nutritious supplement can be of immense benefits to the body, as it helps boost the immune system, increases stamina, and supports muscle recovery. It comes in a resealable pouch to maintain the freshness. Founded in 1995, Y.S Eco bee farm is a pioneer brand in the beekeeping industry. The family-owned company has a wide range of natural products, which include organic honey, royal jelly, etc. 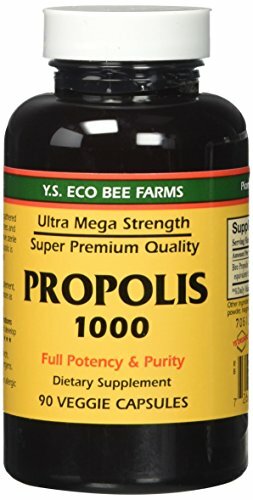 Coming from a trusted brand, Propolis bee pollen capsule does not disappoint. 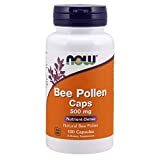 One vegetarian capsule delivers 500mg of raw, unprocessed bee pollen, which is very rich in nutrients like minerals, vitamins, proteins, fatty acid, etc. It is 100-percent pure, potent and organic, containing no gluten, fillers, artificial colors or additives. It improves stamina, relieves seasonal allergies, minimizes fatigue and accelerates muscle recovery, among other benefits. Stakich is a family-owned and operated brand that was set up in 1925. The company has a line of premium-quality products, including herbal extracts, superfoods, green powders, among others. 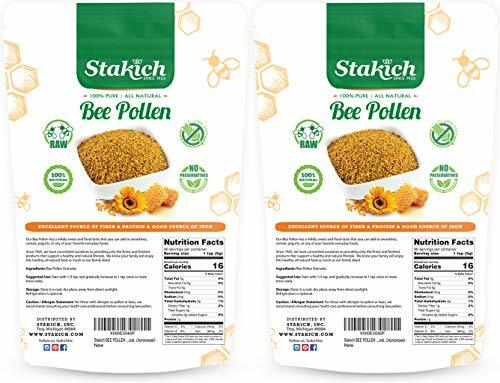 Stakich brings you bee pollen supplement in its purest, natural form. This raw granule is a rich source of minerals, vitamins (B12 and E), essential amino acids and enzymes. It is 100% organic, additive-free and unprocessed – not heated or dried. 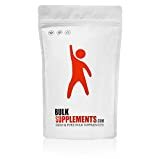 A favorite among athletes and body-builders, this supplement aids muscle recovery, improves stamina and helps take the energy levels a step beyond. It also boosts the immune system, relieves seasonal allergy and detoxifies the body. Its sweet and floral taste makes it an excellent addition to smoothies, cereals or your everyday foods. A customer complained that the container has a plastic smell to it. Based in Henderson, Nevada, Bulk Supplements is a major producer and distributor of a wide range of natural supplements. They have a growing portfolio of over 400 affordable products used in many countries around the world. 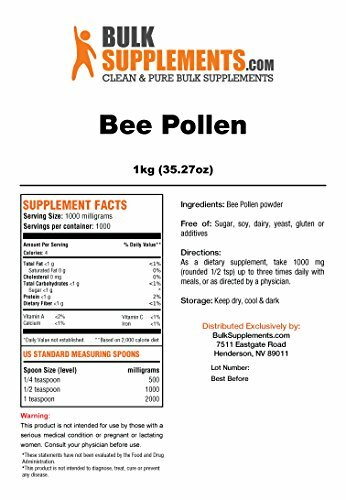 This clean, pure powder from Bulk Supplements is one of the best bee pollen supplements around. It has an abundance of essential nutrients such as proteins, vitamins, minerals, enzymes, etc. needed by the body. 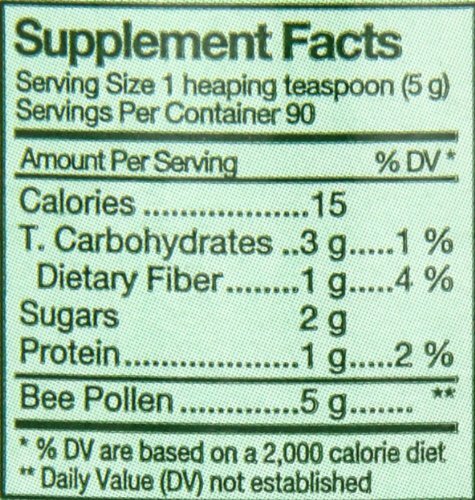 Bee pollen boosts energy, aids post-exercise recovery, enhances the immune system and provides allergy relief. The supplement is tested in the lab for purity and quality and packed in a resealable bag to maintain the freshness and keep out contaminants like moisture, dirt, and so on. Swanson is a natural supplement brand launched in 1969 in Fargo, North Dakota. The company offers pure, potent products that can help you achieve better vitality and live a healthier lifestyle. This is a dietary supplement you can trust for faster recovery time, better stamina and a burst of healthy energy. 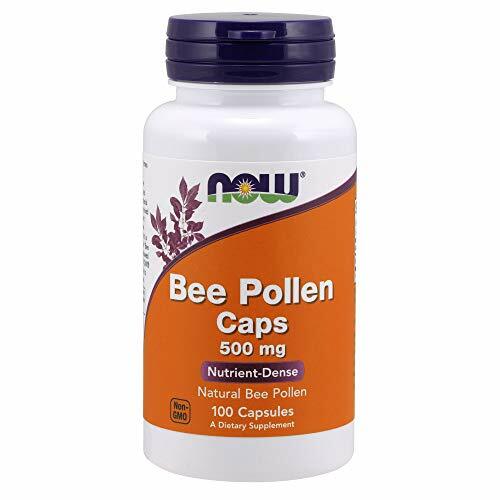 It comes in easy-to-take capsules, each offering 400 milligrams of bee pollen. Considered nature’s most complete health superfood, bee pollen has a wide array of must-have nutrients like vitamins (Riboflavin and folic acid), minerals, enzymes, and amino acids. The supplement is made in FDA approved facilities in the United States. NOW is an industry doyen in the health supplement world with more than 1400 premium-quality products. The company was set up in 1968 and has state-of-the-art manufacturing facilities in the United States and Canada. Get a healthy dose of nature’s most complete superfood with NOW bee pollen capsule. It is a good natural source of nutrients, such as minerals, vitamins, proteins, and digestive enzymes. 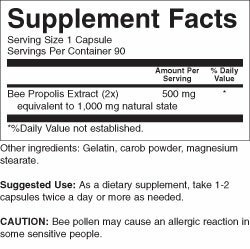 A single capsule delivers 500mg of gluten-and-additive free bee pollen. This supplement can help reduce fatigue, relieve seasonal allergies, support the immune system, and aid muscle recovery after workouts. Dutch’sman Gold is no stranger in the beekeeping world. The family-owned company was established in 1981 and has about 1500 beehives, each with approximately 50000 bee workers during the summer. 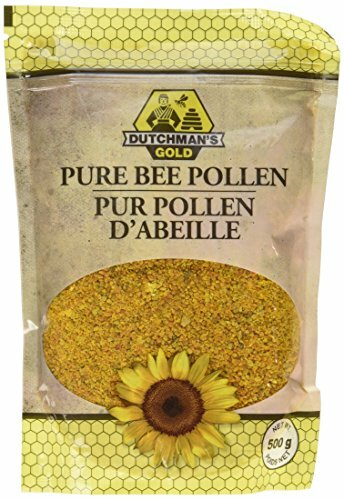 This premium-quality bee pollen granule is one of the best there is. It is reasonably sourced in the US and never blended with fillers or additives. The nutritional value of this supplement is off the charts, containing trace minerals, amino acids, vitamins, and enzymes. As for the benefits, it increases energy levels, boosts the immune system, aids muscle recovery, relieves seasonal allergies and improves stamina. It comes in a resealable pouch to maintain the freshness while keeping out moisture and possible contaminants. 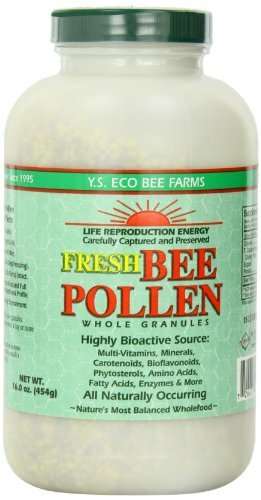 This is another well-sourced bee pollen supplement from Y.S Bee Farm. This premium-quality granule is raw, pure and organic, devoid of fillers, additives or artificial colors. It has a high concentration of phytonutrients, including protein, minerals, vitamins, essential fatty acids, flavonoids, and so on. The nutritious supplement can benefit the body in several ways, from aiding recovery to boosting the immune system and energy. It is packed in a no-frills resealable bag to keep it fresh. Also from Stakich, this bee pollen granule is raw, 100% pure and unprocessed. It has a high level of plant nutrients such as minerals, essential amino acids, and vitamins (B12 and E). This supplement is very good for improving stamina, increasing energy and boosting the immune system. It also helps with body detoxification and aids muscle recovery after rigorous exercise. With a sweet and floral taste, this granule makes a great nutritious addition to cereals, smoothies or your baking recipes. Greenbow has been in the beekeeping business for more than 40 years. The US-based company is committed to bringing you only the finest organic bee products at competitive prices. 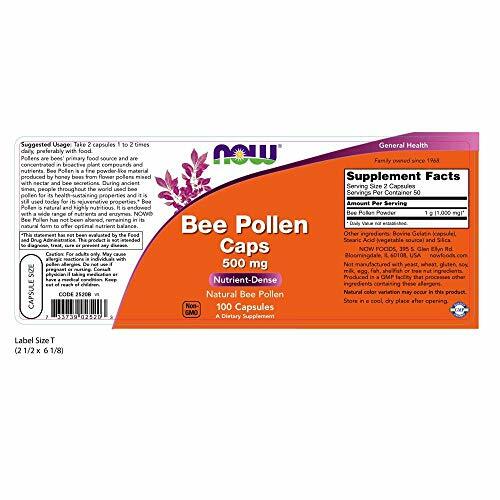 This is one of the best bee pollen supplements on the market. It is raw, unprocessed and certified organic, devoid of GMOs, gluten, preservatives, artificial colors or flavors. This superfood is a rich natural source of nutrients such as minerals, vitamins, amino acids, and enzymes. Greenbow bee pollen helps boost energy levels, detoxifies the body, supports the immune system while speeding up muscle recovery after rigorous exercise. It can be added to smoothies, cereals or recipes. Here we discuss the key health benefits of bee pollen. Some of these are well established while a few others need more research to be proved without doubt. Bee pollen contains more than 250 biological active substances. Its main components are proteins 30-40% and carbohydrates 45-55% the two ingredients essential for energy and tissue generation. Apart from these, it contains many micro and macronutrients responsible for its antioxidant, anti-inflammatory, and other health benefits. Due to its rich and vast composition, it is considered as a “nature’s complete food”. The bee pollen granules consist of carbohydrates 30%-40%, proteins 35% -45%, water 5-10%, lipids 5%-10%, and micro- and macro-nutrients 5-10% by weight. The composition, as well as the contents of each and every bee pollen grain, differs depending on the source plant, location, and climate it is collected or harvested. Bee pollen contains a wide variety of antioxidants, which may help protect the cells from damage caused by free radicals and other toxicity that are linked to chronic diseases, like cancer, neurotoxicity, and diabetes. Bee pollen shows a significant cardioprotective property due to its cholesterol-lowering and lipid oxidation via its anti-oxidant activity thus reducing heart disease risk factors. 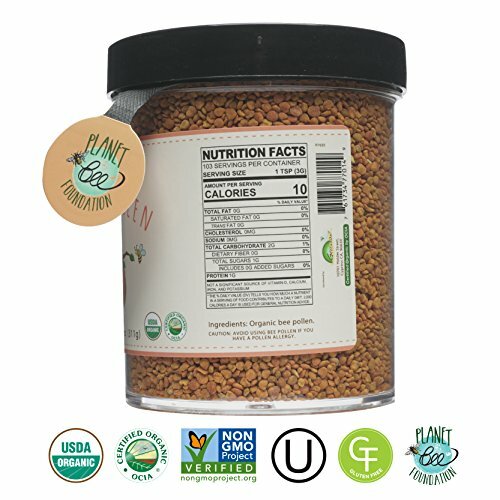 Animal studies suggest that bee pollen may help boost liver function, enhance the liver’s detoxifying abilities and protect it from harmful substances. Bee pollen also helps boost liver healing as well. However, more high-quality human studies are needed. The amount of carbohydrates and proteins in bee pollen helps boost the tissue repair and wound healing process. The anti-inflammatory and antioxidant properties also aid in the wound healing process. Its antimicrobial properties also help prevent wound infections thus accelerating the healing process. Animal and test-tube studies show that Bee pollen may boost the immune system, thus helps in avoiding illnesses and unwanted allergic reactions. 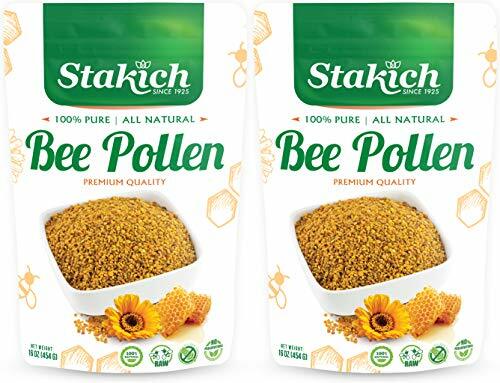 The antioxidant and anti-inflammatory property of bee pollen may help reduce the severity and onset of allergies and kill several harmful bacteria. 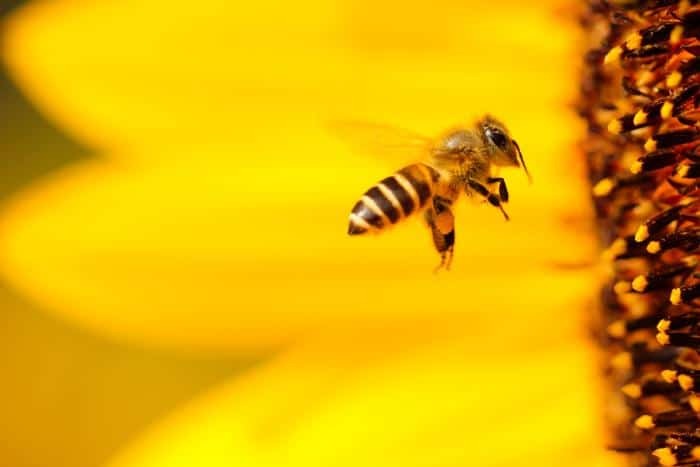 In another study using the pollen collected from the dried sunflowers showed potent bactericidal effects against different species of bacteria as compared to the bee pollen extracts from frozen sunflower. A small dosage of 7-9 grams of pollen taken three-four times a day before or along with food for adults and one to two times a day in children is considered a safe dosage limit. For most of the studies, small doses of pollen were used together with other medications or supplements. 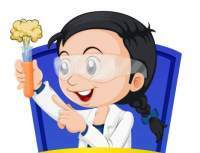 It is very important to keep in mind that natural products are not always necessarily safe. Always consult a professional for correct dosage suggestion. Apart from these reports, there have been some incidences of itching, swelling shortness of breath, and light-headedness. Taking bee pollen is possibly unsafe during pregnancy due to its anti-oestrogenic properties. There is also some concern that bee pollen might stimulate the uterus and threaten the pregnancy. Due to lack of research, it is advisable to avoid using bee pollen during breastfeeding and in children. Research shows that bee pollen exhibits anti-estrogenic properties meaning it reduces or blocks the oestrogen’s biological activity. One of the flavonoids found in bee pollen named Chrysin is an aromatase inhibitor. Aromatase is an enzyme that helps convert testosterone into oestrogen. Inhibiting this enzyme can lead to higher levels of testosterone and lower levels of oestrogen in women. It is known that hormone replacement therapy can increase the risk of breast cancer in menopausal women. Thus proving a safe and efficient remedy for relieving hot flashes. Bee pollen contains Vitamin A known as “retinol” in the beauty industry to improve skin texture and shrinking of wrinkles. Also, Vitamin C is known for its skin brightening and lightening properties. Vitamin E can help reduce the appearance of scars. Besides these, the flavonoids and phytosterols help promote cell regeneration thus improving the skin’s appearance, tone, and complexion. 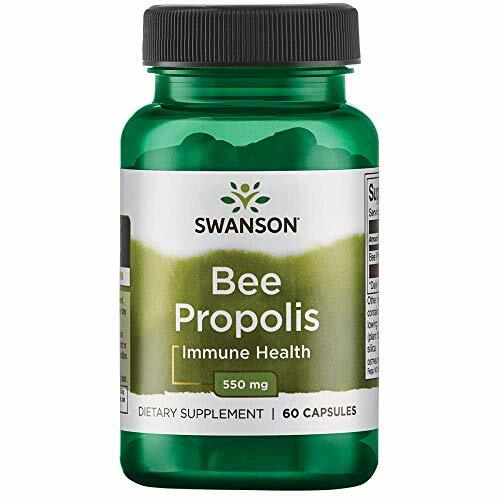 Bee pollen’s natural antibiotics help suppress the acne by killing acne-causing germs. The anti-inflammatory and anti-oxidants along with its tissue repairing properties make acne-prone skin clearer and blemish-free. Owing to its organic natural bio-composition it is advisable to store bee pollens in a dry and cool place like the refrigerator. Refrigerated bee pollen may last longer, and may also help retain its potency. If left outside in regular room temperature, bee pollen granules will slowly start to ferment and rot. Bee pollen contains the amino acid L‐Cysteine, which contains sulphur that helps reverse hair loss and can strengthen the hair roots and strand. Also, it contains vitamin A and E, the two vitamins that are deemed vital for hair health.